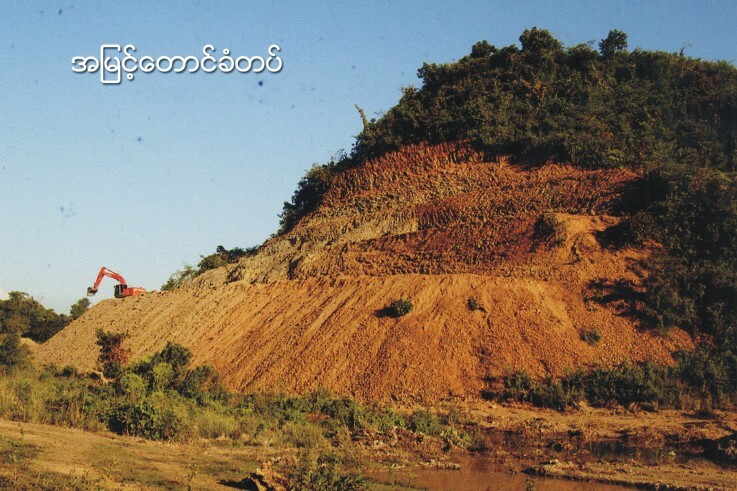 We will collect News, Info and so forth concerning 'Burmese Govt.Railroad Project' that will be through the historical inportant town of mrauk-U in Arakan Kingdom. 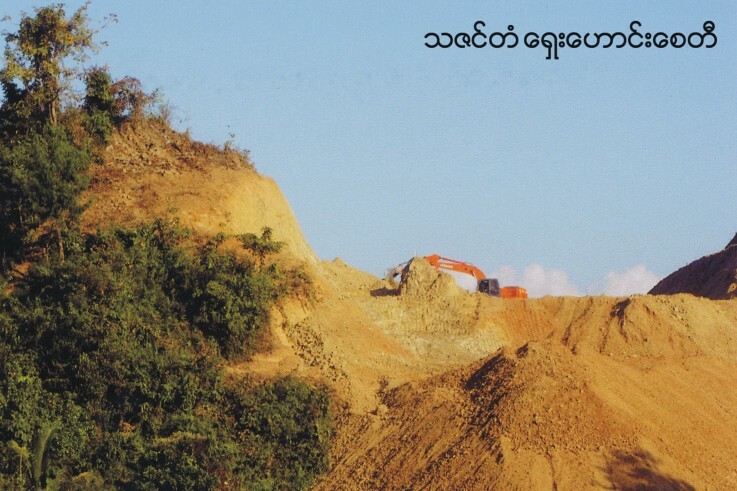 Residents have reacted with anger to a railroad development that will cut through the historically important town of Mrauk U in Arakan state, which at its zenith was a major international trading hub. 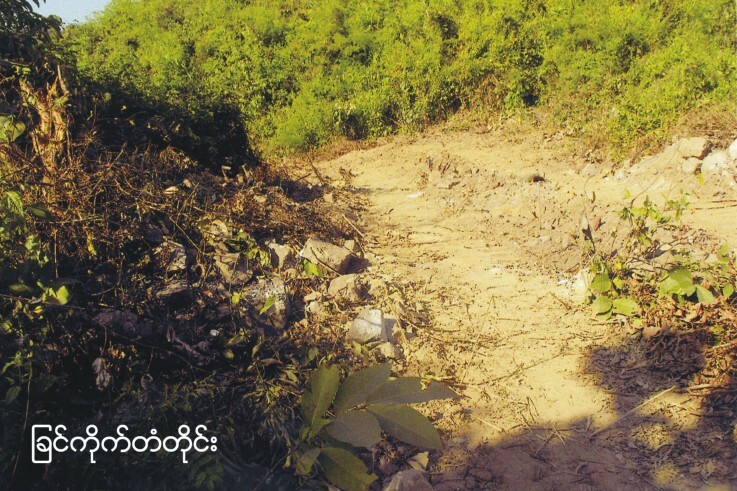 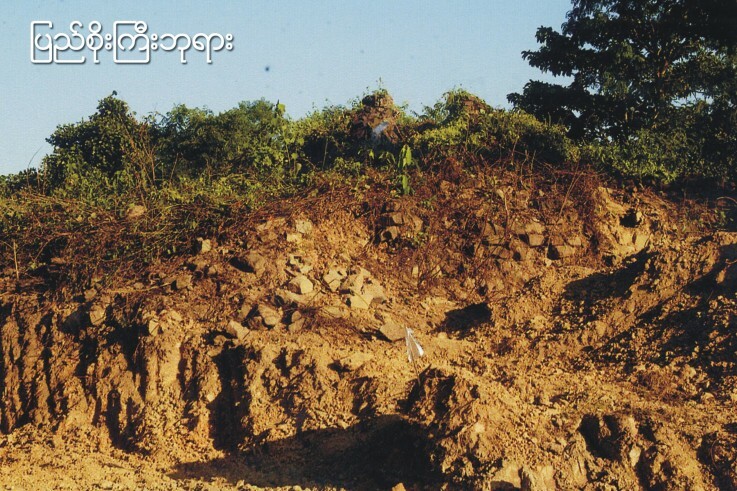 Local politicians and archaeologists have made a formal request to the town’s Archaeological Department director, Kyaw Htun Aung, to relocate the project, but no response has so far been given. 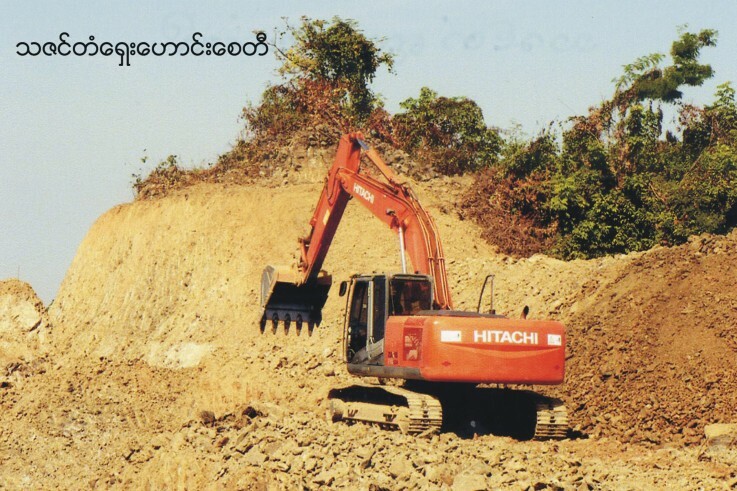 “Constructing railways is beneficial for the region and its inhabitants, but they should be constructed in a way that is not harmful to religious buildings in ancient archaeological zones,” said Dr Aye Maung from the Rakhine Nationalities Development Party (RNDP). 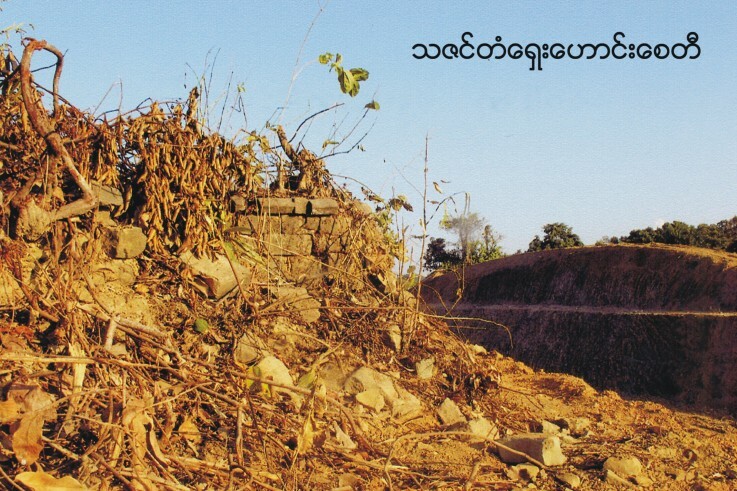 At its height in the mid-sixteenth century, it was the capital of the Arakanese Kingdom and controlled half of modern-day Bangladesh, as well as the western portion of Lower Burma. 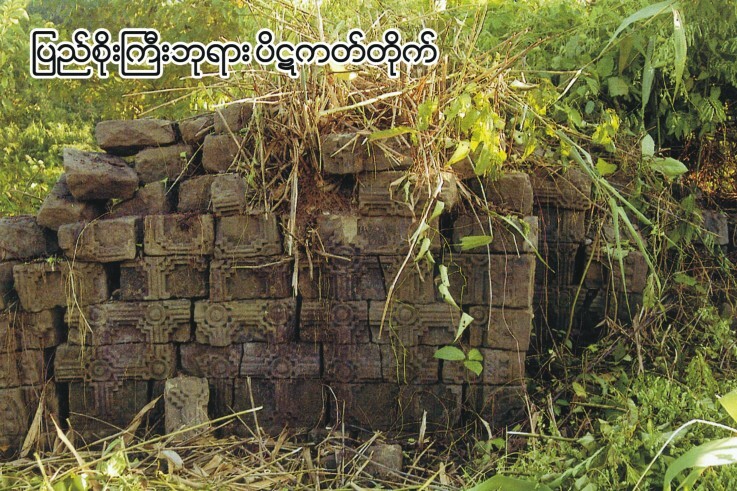 It traded with countries as far-flung as Portugal and Holland, and many of the temples built shortly after its establishment in 1430 still remain. 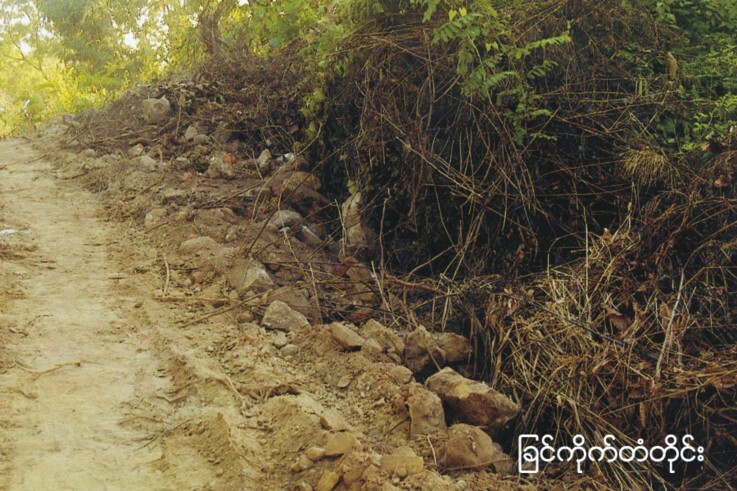 Monks in Mrauk U are reportedly planning to hold a meeting soon to discuss ways to protest the railroad development, which residents say has the potential to destroy a number of ancient temples and pagodas. 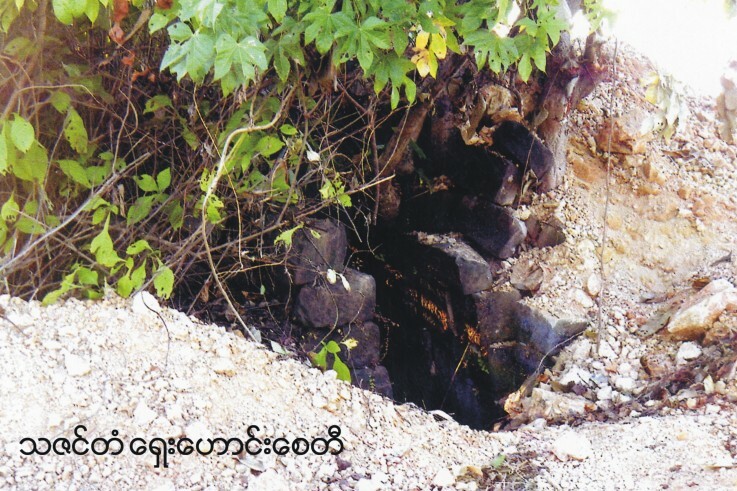 “The [government departments] who build railroads know little of the value of archaeological buildings, as their work is focused on completing it [the project] as soon as possible,” said local archaeologist, Tanpawaddy Win Maung. 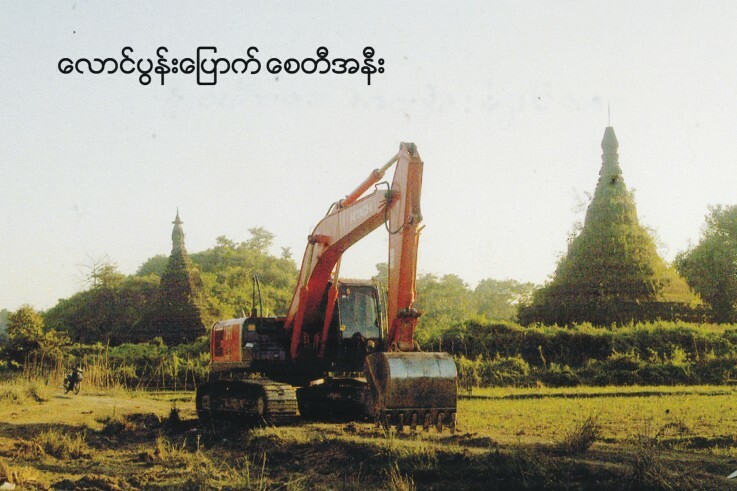 He added that residents would continue to protest, given that “there have been similar situations in the past where ancient buildings were spared after negotiations”. 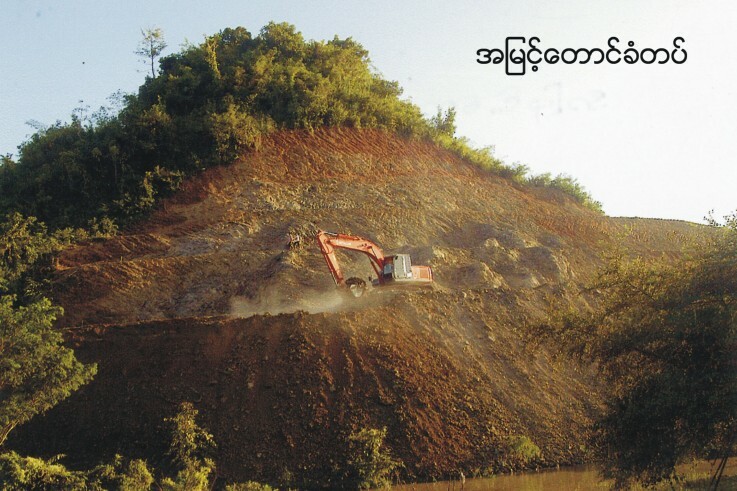 The project will connect several towns in western Burma’s Arakan state, as well as being part of a wider plan to link Arakan capital Sittwe with towns in Magwe division to the east. 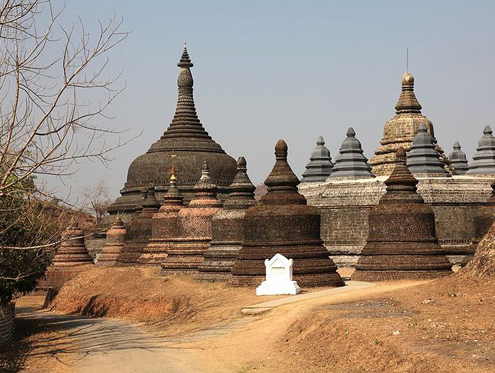 Despite being a flight away from Burma’s first city of Rangoon, Mrauk U remains a major tourist attraction, and Dr Aye Maung said that any spoiling of archaeological sites could damage the industry.